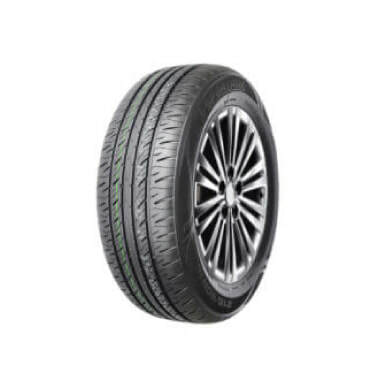 ​Sportrak specialised in Passenger, 4WD and Light Commercial tyres. Their user-centric design and tyre comfort gives them the leading edge. They have invested and built a rubber processing plant in Thailand, to process natural rubber, and mainly supply their tire factories, with stable quality and delivery. They own a national tire laboratory certified by CNAS, the world advanced disposable mixing method has obtained the national technology award; the advanced VMI molding machines and other main manufacturing machines and testing equipments are imported from Europe and Japan.